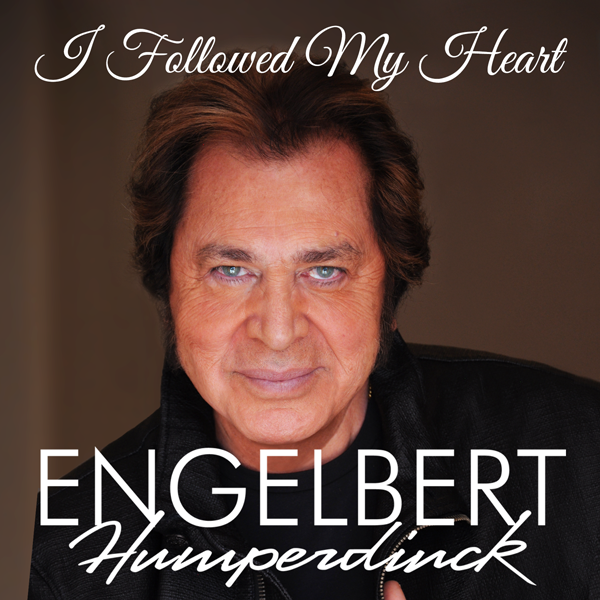 The legendary and incomparable Engelbert Humperdinck celebrates his incredible 50 year career with the release of his new single “I Followed My Heart”. The OK!Good Records release, an original song written by British singer/songwriter Jon Allen for Engelbert, includes an exclusive new version of the single, “I Followed My Heart (Jon Allen & Tristan Longworth Version),” arranged and mixed by fellow OK!Good Records artist Jon Allen and mixed by Tristan Longworth. With a career spanning over five decades, Engelbert Humperdinck has sold in excess of 140 million records worldwide, more than Adele, Justin Bieber, and Lady Gaga. He has 64 Gold albums, 23 Platinum albums, multiple Grammy nominations, a Golden Globe for Entertainer of the Year, his own star on the Hollywood Walk of Fame, and represented the UK in the 2012 Eurovision Song Contest. The 81 year old iconic singer is currently in the midst of his 50th Showbiz Anniversary World Tour, that celebrates a truly remarkable career which started with the release of his worldwide No.1 Hit “Release Me”. Engelbert’s hit song “Release Me” held the No.1 spot in the UK chart for six weeks in 1967, preventing The Beatles single “Penny Lane” from reaching the top and breaking their four-year run of chart toppers. “Release Me” was the highest-selling single in 1967, spending a record-breaking 56 weeks in the charts and hitting the No.1 spot in 11 countries.